Snowhydra Games has announced that Zarvot will release on Nintendo Switch, a charming arcade shooter that’s all about cubes. The single-player Story Mode follows the adventure of two cubes as they make the ultimate birthday present to cheer up their best friend. 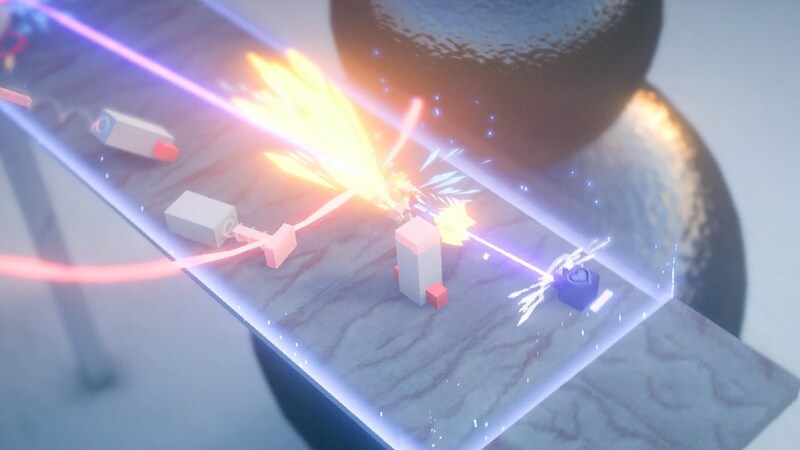 Whereas in the Versus mode, for up to four players, you will shoot lasers at each other across destructible maps to see who will be the last cube standing. Zarvot will release on the Nintendo eShop for Nintendo Switch worldwide in October.